Kantar use a GB representative, continuous sample of motorists to measure the key metrics and movements within this market. 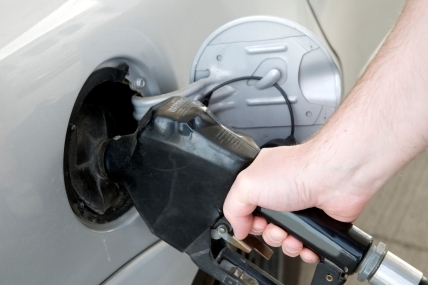 Fuel sales for retailers by different fuel grades is a key part of the offer. Unlocking how consumers are behaving in these tough economic times is vital to understand. Through Kantar Petrol the brands in this industry can benchmark their performance against their competitors and find new opportunities for growth by targeting the right buyer by using the right type of pricing approach. Interestingly, the sample of motorists used by Kantar Petrol also sit on our Household Consumer Panel, allowing for extremely powerful insights to be produced on the success or failure of ‘Food-Fuel’ based promotions that Supermarkets are now employing regularly. With the economic situation and rising fuel prices adding unprecedented strain on consumers disposable income, how have and will consumers react? Are they filling up less often or are they sticking to a certain spend value per fill up? Kantar Petrol offers insight into these questions and more. Kantar Petrol helps the brands in this industry benchmark their performance against their competitors and find new opportunities for growth.